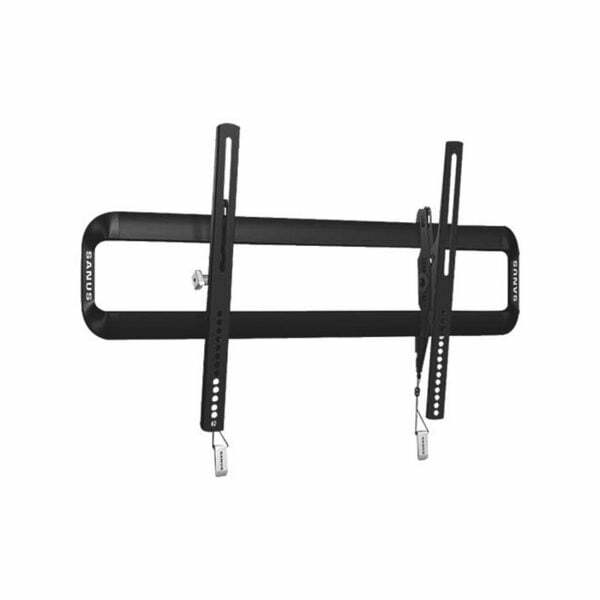 SKU: VLT5B3 Category: TV Wall Mounts larger than 42"
Or as low as $31.67 per month over 12 months. Apply Now. Sanus Canada 1 Year Limited Warranty.